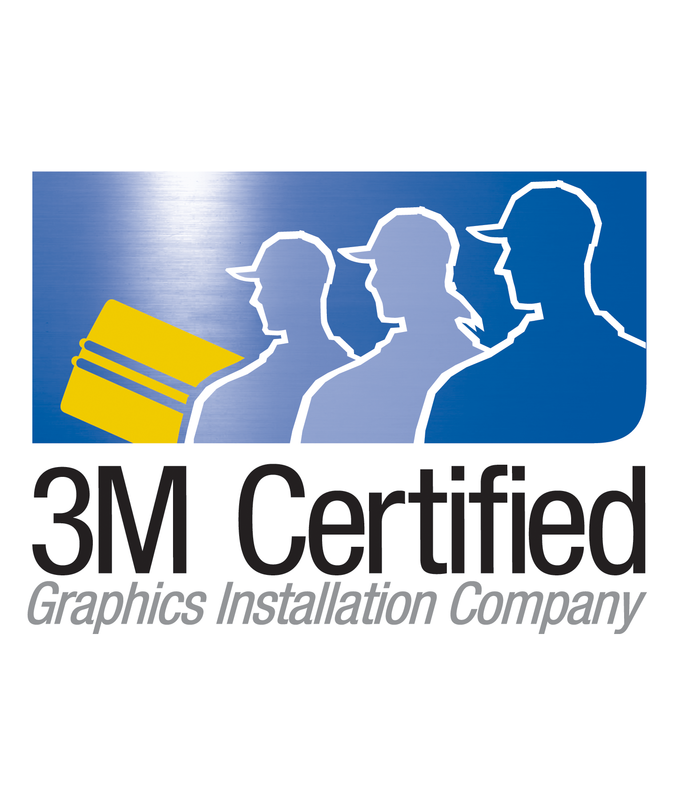 If you have an indoor location available that fits your vehicle, Point of View Graphics can send installers directly to you to complete the installation on-site. Trip charges may apply depending on the travel time. If you don’t have an indoor area, we recommend that you bring the vehicle to our convenient location in Emeryville, CA to apply the graphics. A controlled environment is extremely important to quality of the finished product. Wind, rain, extreme temperatures, dirt, etc. 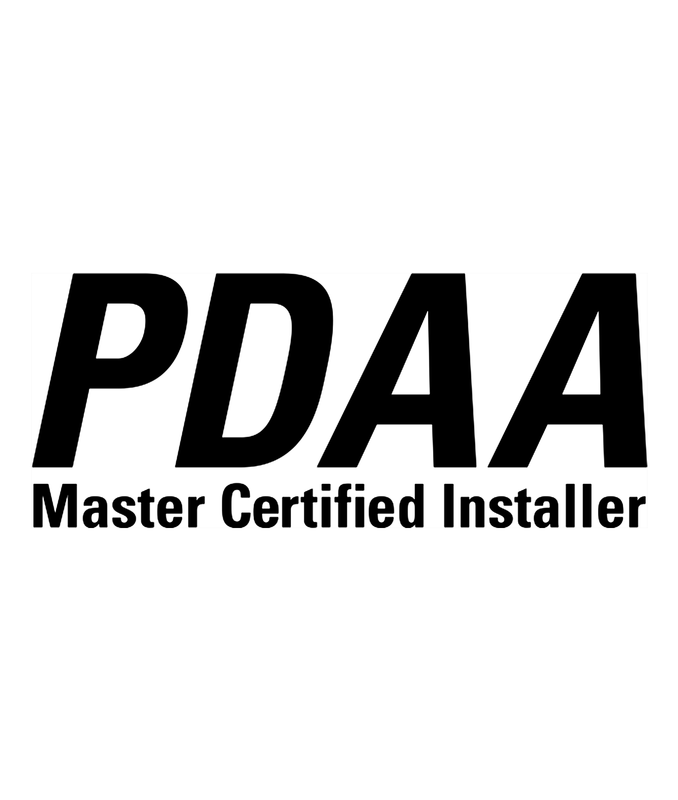 can cause problems during the vinyl graphic installation process. While Point of View Graphics takes every precaution to keep installation flaws to a minimum, not all bubbles, wrinkles, or seams can be avoided. A design with plenty of background shapes and colors such as camouflage or textured patterns can help hide these flaws. These backgrounds have a great visual impact while hiding potential defects to the vehicle wrap. Hand washing with a soft, non-abrasive sponge is best. Avoid high pressure washes and never use an ice scraper on window graphics. There are specially designed products to clean and polish vinyl graphics that Point of View Graphics recommends. Absolutely. Vinyl graphics are designed to be removed with no residue. The wrap is actually stacked to the vehicle using heat and pressure-sensitive adhesives that can be reactivated by our installers. The removal process is relatively quick. Can Point of View Graphics design and/or print graphics? Point of View Graphics provide print services in-house; we can get your graphics designed and produced For more information on this service, see Wrap Design. My client or company headquarters is located outside Northern California. Can still work with Point of View Graphics for an install in the SF Bay Area/Northern California Region? Absolutely. Point of View Graphics routinely works with designers and printers from across the United States, servicing everyone from large corporations to small businesses, to car enthusiasts. Every vinyl graphic installation project has its own set of variables; material quality, lamination, installation man hours, vehicle design, etc... Vehicles with compound curves require more effort to wrap than a vehicle with fewer contours. 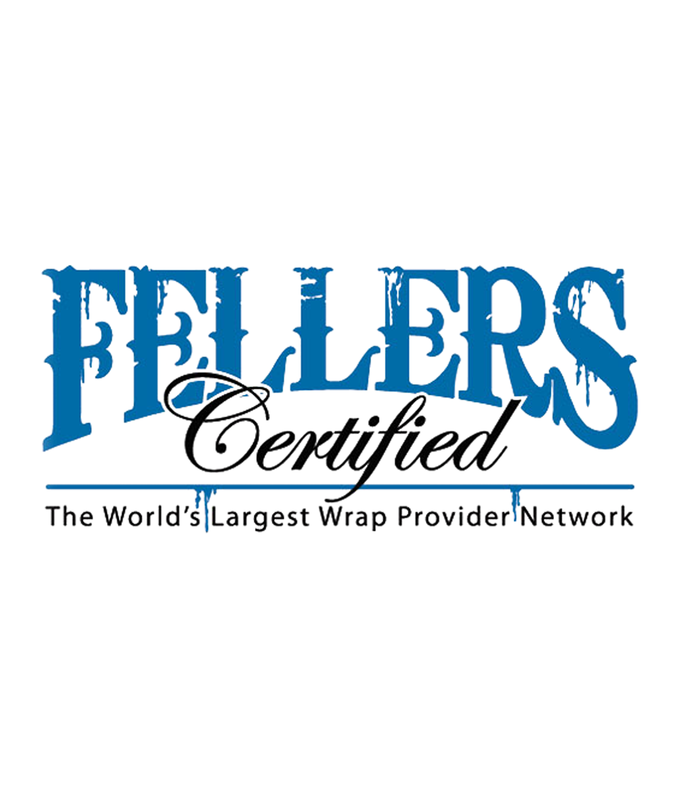 Partial wraps will help minimize costs if it is a concern. Fill out a quote request form here. If you are using a vehicle wrap as signage, there is no more cost-effective advertising method available. It has been proven that the cost per impression (CPI) of vehicle wraps is less than other forms of advertising such as billboards, television, radio and the Yellow pages. If you are using your vehicle wrap to improve the appearance of you vehicle, digitally printed vehicle wraps simply cannot be duplicated by more traditional methods like paint or airbrushing. By advertising on your vehicle, you can generate more than 600 visual impressions for every mile driven, according to the American Trucking Association. Can Point of View Graphics wrap a leased vehicle? Most leased or rented vehicles have factory paint jobs with excellent paint quality, providing an ideal surface for a vinyl graphic wrap. However, customers ought to obtain permission to wrap a leased or rented vehicle. Leased vehicles are often wrapped without incident or damage. Point of View Graphics assumes that any necessary permission to modify the vehicle have been granted upon agreement with the customer.